How did we begin? What drives us? Where are we going? 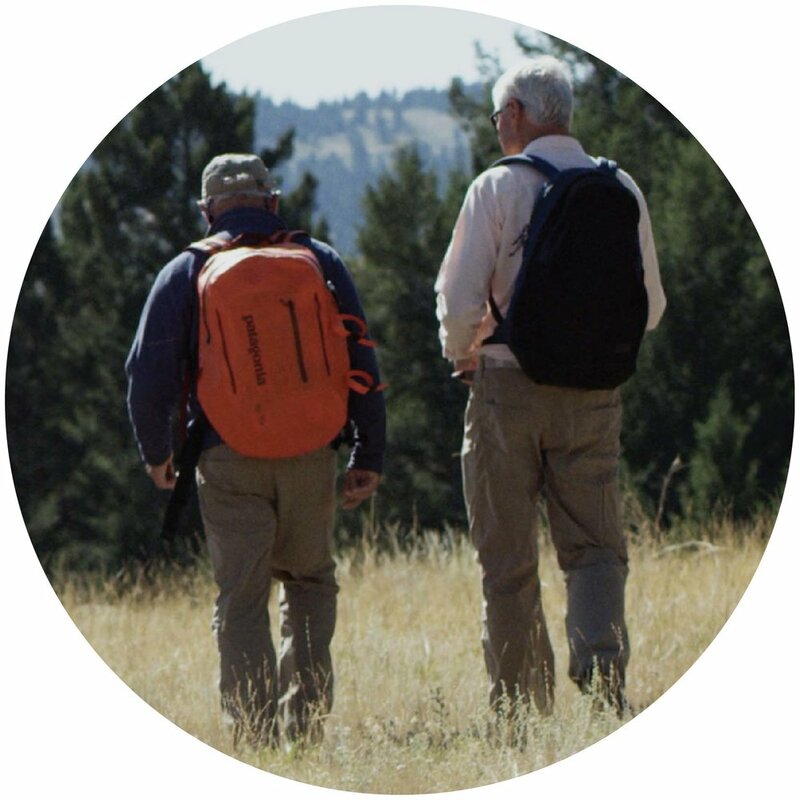 In 2002, Yvon Chouinard, founder of Patagonia, and Craig Mathews, founder of Blue Ribbon Flies, created 1% for the Planet and started a global movement. Soon after our inception, 1% for the Planet’s mission began to resonate across the globe. The idea was simple: because companies profit from the resources they take from the earth, they should protect those resources. Realizing their responsibility, brands such as Brushfire Records, Klean Kanteen, New Belgium Brewing, Honest Tea, Caudalie and many more followed suit to join the movement. Our network is global and diverse, proving that anyone can make a difference. 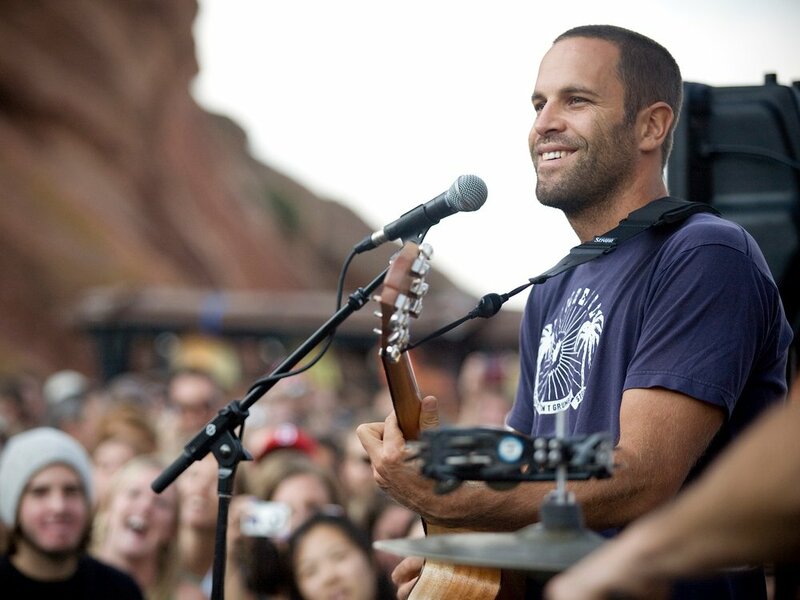 From the individual members who give back by donating to and volunteering with local environmental nonprofits to singer-songwriter Jack Johnson, who joined our network in 2004 to protect the shores of his home state of Hawaii—everyone has a 1%. We connect our members with high-impact nonprofit partners that align with their values and add to their brand story. In doing so, we take the time to get to know what’s really important to our members. Through our partnership advising process, we learned that member, Klean Kanteen cares deeply about a myriad causes, which include connecting young people to the wonder and science of our world through environmental education. Beginning in 2008, Klean Kanteen's support of NatureBridge is one of our longest-standing partnerships. Today, we have more than 1,800 members, in over 45 countries, coming together to protect the future of our planet. Since our beginning, we've certified more than $200 million in support to approved environmental nonprofits. Our plan for the future? More. Much more. We thought so. Our model is simple, effective—and most importantly—accessible, ensuring that anyone can give back. We pair businesses and individuals with our approved environmental nonprofits, creating high-impact partnerships that amplify the impact of our members’ giving. Looking to get to know the 1% for the Planet community? See our model in action and read more about our incredible network of members, nonprofit partners and our team, too. Already know what we’re about? Learn more about the many ways you can get involved with 1% for the Planet—join, donate, spread the word, meet up with us at an event, or shop for our planet!